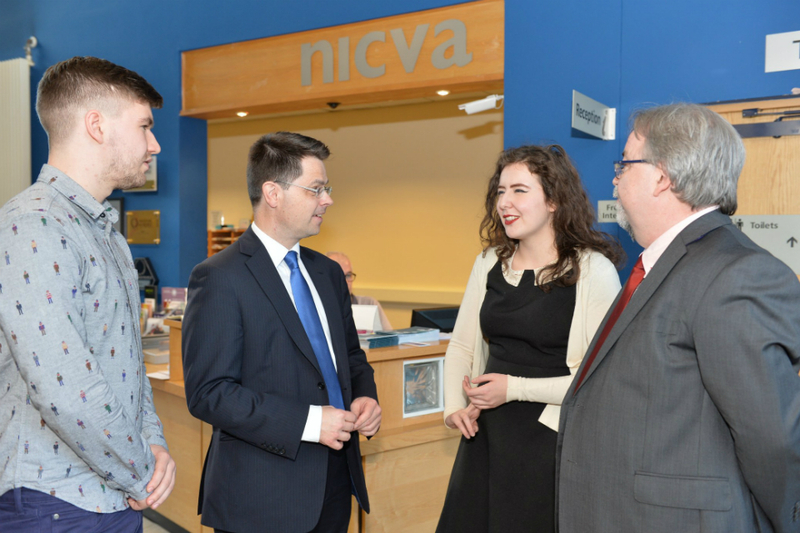 These events, which the Secretary of State had announced he would undertake at a Northern Ireland Council for Voluntary Action (NICVA) event last month, are intended to provide an opportunity for the sector to focus in more detail on priorities in relation to EU Exit. I am very pleased to be here today launching the first in a series of round-tables with the voluntary and community sector. It is vital the voices of these groups are heard as we work to deliver the best possible EU exit deal for every part of the UK. 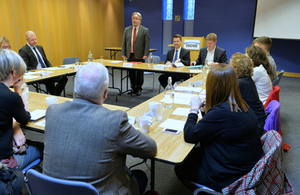 Today, the round-table focused on community relations and upholding the Belfast Agreement and its successors. Many organisations in the voluntary and community sector have been at the heart of building cross-community relations over many years, and this event was an opportunity to recognise the enduring contribution that they have made to healing division and creating a shared future. The UK Government will not take any risks with Northern Ireland’s hard-gained political stability - and that means being faithful to the Belfast Agreement and its successors. My ministerial colleagues and I look forward to continuing these discussions with the sector through a number of other round-tables over the next few months.